Tim Jackson joined the Round Rock Express in March of 2010. He was promoted to General Manager in October 2015 after serving as Assistant GM, baseball operations for one season. 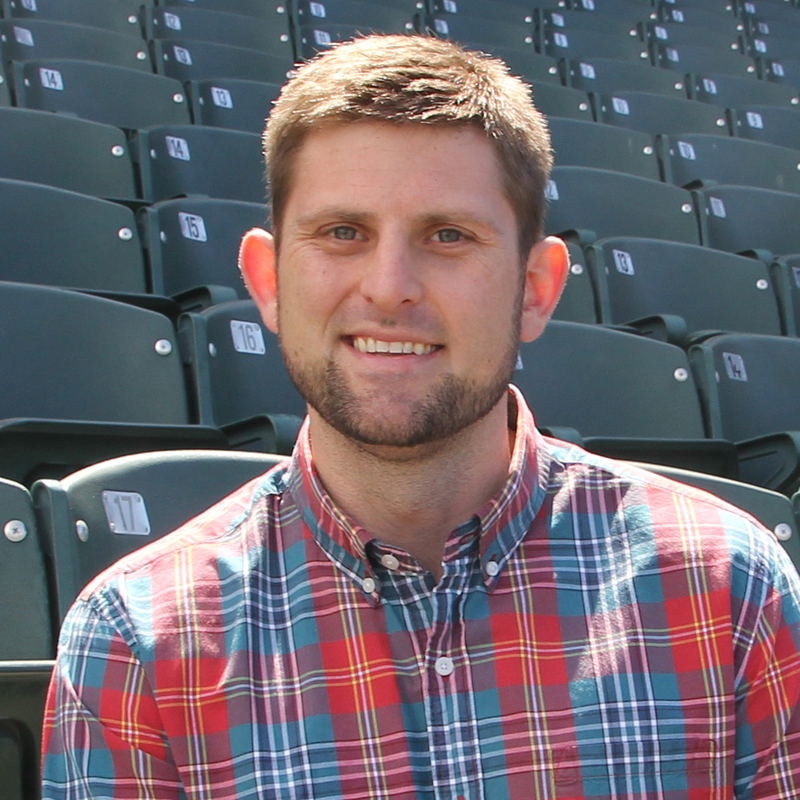 In this role, he oversees the day-to-day business and the baseball operations of the team. He also works closely with the team President on the Express’ sales efforts. Jackson came to Round Rock after fours years at Baylor University, where he spent the last two years as director of baseball operations for the Baylor Baseball team while earning his Master of Science degree in sport administration. Prior to joining Baylor’s staff, Jackson played two seasons for the Bears. A 2017 team co-captain, Jackson was named second-team CoSIDA/ESPN Academic All-District VI as a senior. He also earned first-team Academic All-Big 12 Conference honors in 2007 and was named to the Big 12 Conference Commissioner’s Honor Roll five times. Jackson earned his undergraduate degree (communications) from Baylor in August 2008. Jackson played two seasons at McLennan Community College in Waco, where he was named a 2005 Academic All-American, following a stellar prep career at Cedar Hill [Texas] High School. Besides enjoying the sights and sounds of Dell Diamond during the baseball season, Jackson enjoys spending time with his wife, Patty, their newborn daughter, Emma, and their dog Toby.